Since 2002, Supreme has held an ongoing relationship with Nike through a variety of sneaker releases and other collaborations throughout the number of years. It’s never far-fetched for sneakerheads to imagine what the brand will come up with next. Well, photoshop connoisseur, Hayden Dore has made it easy for us. 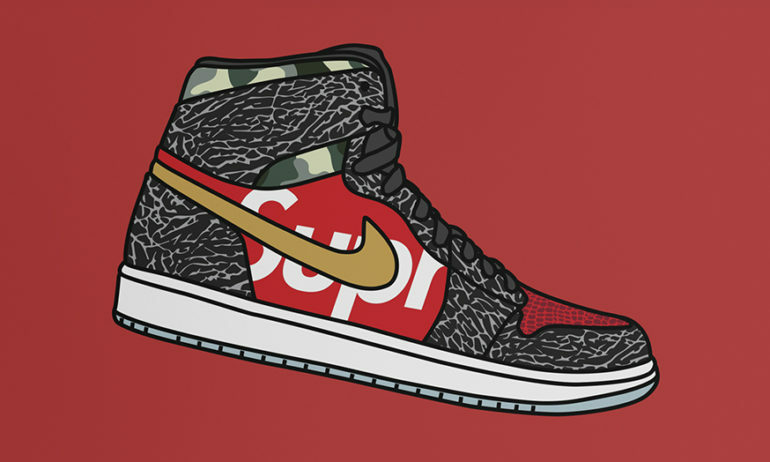 Dore has put together four conceptualized new Supreme x Nike sneaker concepts through a series of photoshopped images. In each sneaker concept, he’s made sure to include both brands most iconic designs. Everyone seems to be going crazy over his visualization of the Air Max 97’s. 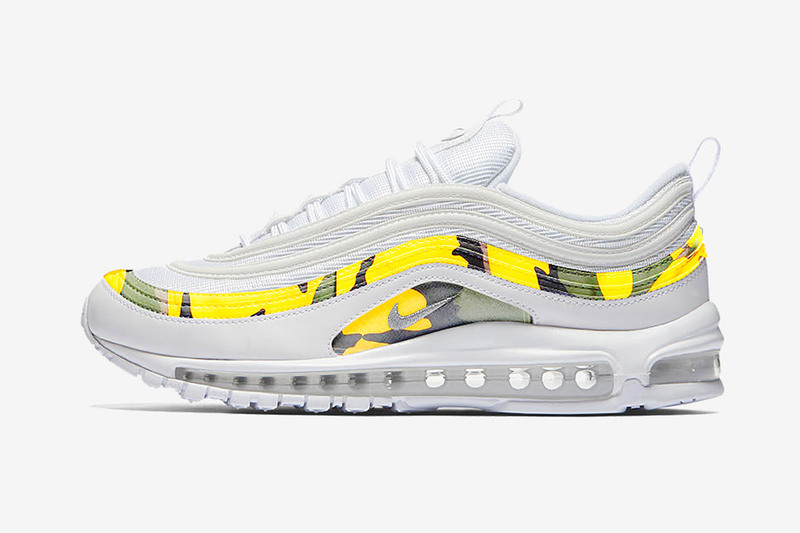 The all-white sneaker is lined with Supreme’s Brooklyn box logo camo print on the shoe’s classic accents. This sneaker could have been the perfect way to celebrate the shoe’s anniversary, along with the opening of Supreme’s newest Brooklyn store. 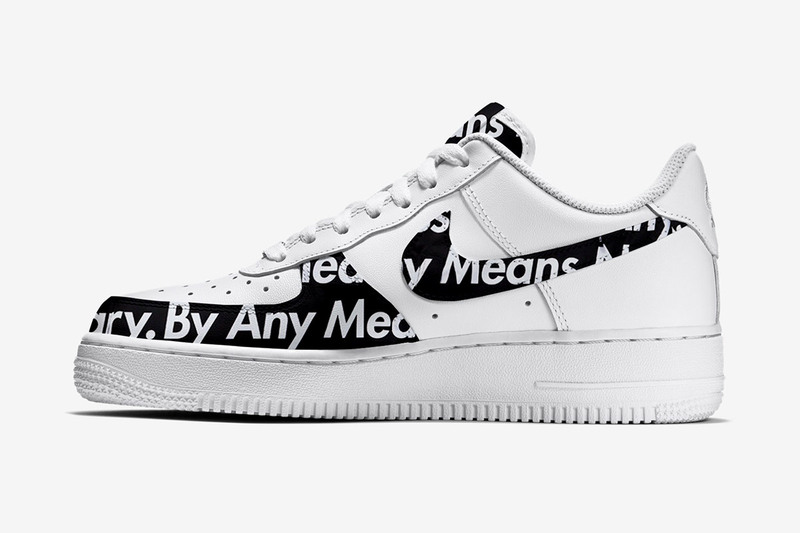 Dore has also revisited the classic Air Force 1s with Supreme’s famous, “By Any Means Necessary” phrase. In this concept, the shoe comes in an all white and black colorway lined with Supreme logos all throughout the tongue, toebox, and Swoosh. This latest Supreme x Nike sneaker concepts wouldn’t be complete without Nike’s latest idea of a new VaporMax design. This Vapormax includes Mark Gonzales’ “SUPREAM” butterfly print on the heel cup. This colorway would consist of an all-black colorway with grey accent marks throughout the flyknit material. 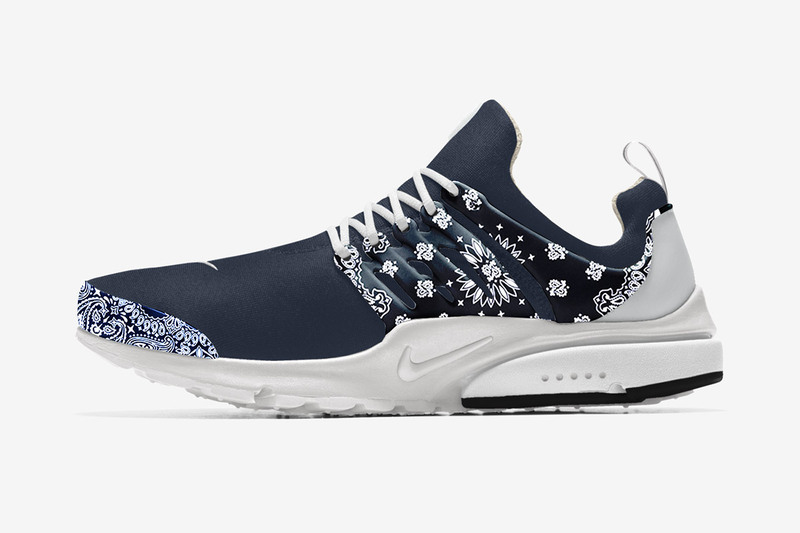 Lastly, Dore completed his sneaker concept collection with the addition of the “Bandana” Prestos. Be aware these are all sneaker concepts and that they may never leave the internet. But you never know, these ideas may catch the right attention one day. But for now, we can dream.